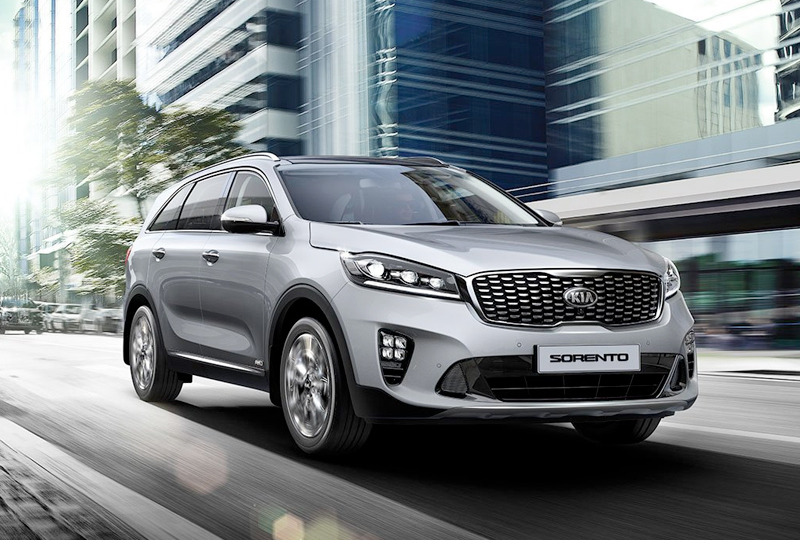 The 2019 Kia Sorento from Bev Smith Kia of Stuart, FL – serving Okeechobee, Fort Pierce, Port St. Lucie, FL, and the entire Treasure Coast – is a modern SUV with all the features you want and the flexibility you need. A bold exterior design captures attention with elegant curves and chiseled surfaces. When it’s time to head out, fuel your adventures with the standard, 2.4L I-4 engine that offers 185 horsepower and 178 lb.-ft. of torque. Cozy cloth-trimmed seats provide ample comfort, and the available dual-zone climate control system will keep everyone happy onboard. 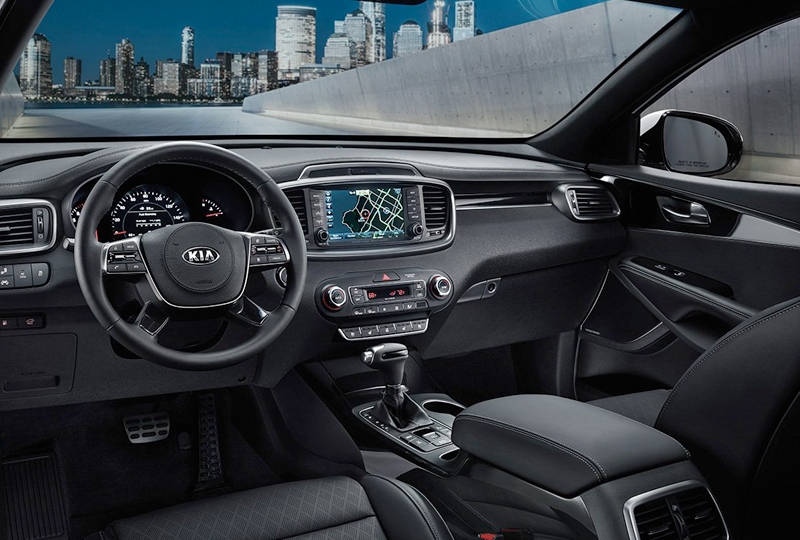 Entertain your drive with the standard UVO Play system, which includes smartphone integration through Apple CarPlay and Android Auto. The EcoMinder fuel-efficiency indicator helps you track your driving habits to make improvements. A remote keyless entry system supplies handy access to your vehicle, and the rear vision camera helps you get a clear view when backing up. 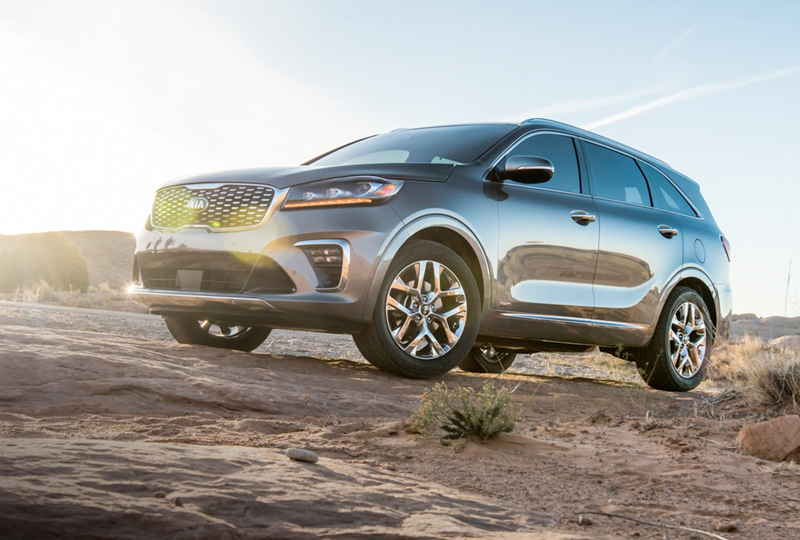 Today is a great day to buy a new Kia. We’ve got a huge lineup of new 2019 models. Take your test drive at the dealership located at 3131 SE Federal Highway, Stuart, FL 34994. 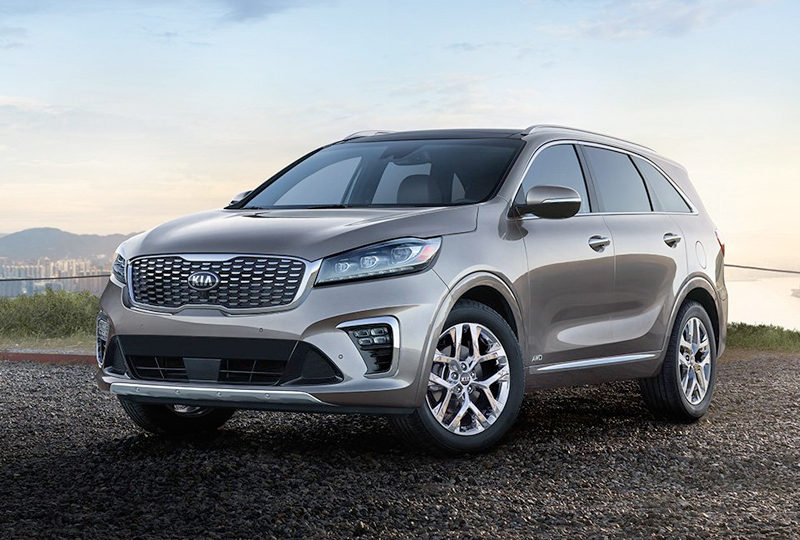 We’ll show you how Bev Smith Kia of Stuart is saving you the most with a 2019 Kia Sorento!